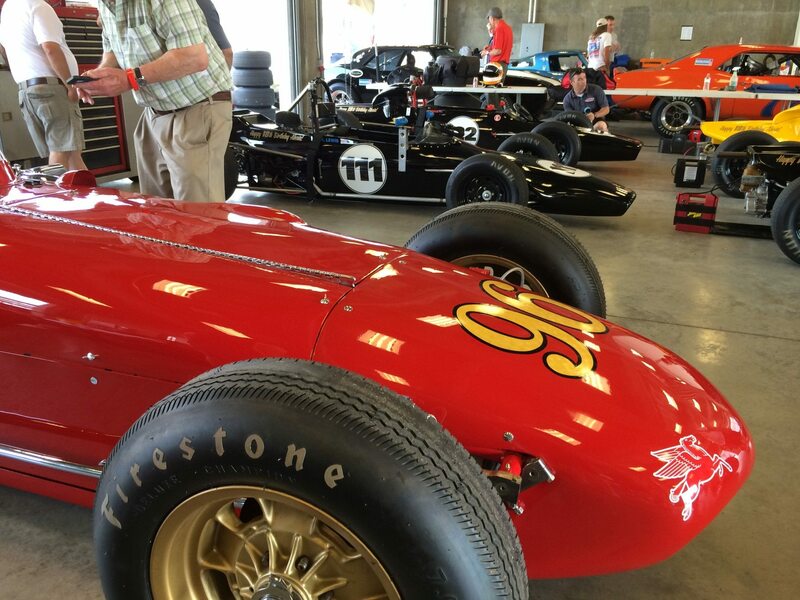 The Sonoma Historic Motorsports Festival returns to the SVRA’s West Coast schedule once again in 2016 on June 2-5. This invitational event features the SVRA’s General Racing/Gold Medallion program that salutes and rewards cars that are prepared as they were raced in the original era. This invitational event will take place at the challenging Sonoma Raceway facility located in Sonoma, CA. The 12 turn course opened in 1968, features over 16 stories of elevation change, lots of fast sweeping turns, and has hosted every major amateur and professional racing series during its 44 year history. 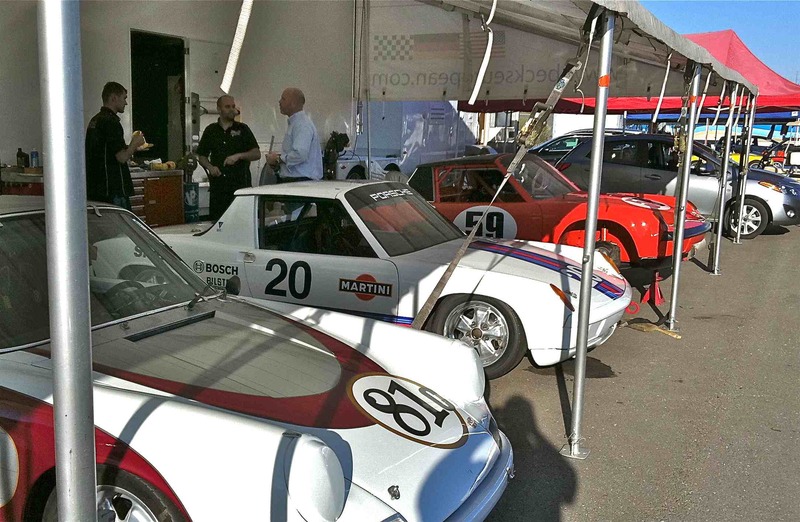 The track’s proximity to California’s famous Sonoma and Napa wine regions also makes it a popular venue with both competitors and race fans and offers a wide variety of pre and post-race activities, including the race car Drive and Show at the downtown Sonoma Square. Steve Earle always attracts a fine group of cars and drivers, with special race groups, a car show, dinners, wine tastings, and even a tour with poker run. For more information, contact Kathy Swinford, Director of Concierge Services at 817-521-5158 or via email kathy@svra.com. Additional information on the www.svra.com website.